Join Up With Iranian Professionals and Entrepreneurs From Around The world. Get VIP Invites Not Found On The Site. Our aim is to build a community that collaboratively works towards things that truly matter. 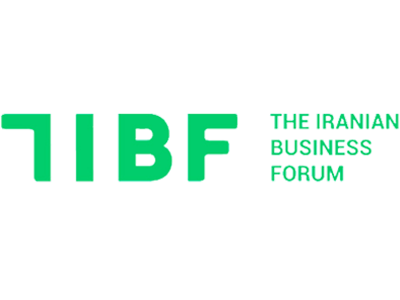 THE GOAL OF THE IRANIAN BUSINESS FORUM IS THAT ITS MEMBERS ACHIEVE THEIRS. THE IRANIAN BUSINESS FORUM EXISTS SO YOU CAN ACHIEVE YOUR GOAL AND HELP OTHERS ACHIEVE THEIRS! The IBF is an on-demand social and media platform which connects entrepreneurs and professionals from Iran and the diaspora via bespoke media channels, events & programmes. We believe in the free and open exchange of assistance, ideas and opinions which are highly regarded and encouraged on the forum. The community's high standards reflected in these guidelines is to cultivate benevolence toward others and harmonise our attitude within the business forum by bringing only benefit to our peers. The Iranian Business Forum: Effecting Change.